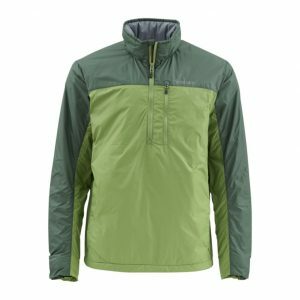 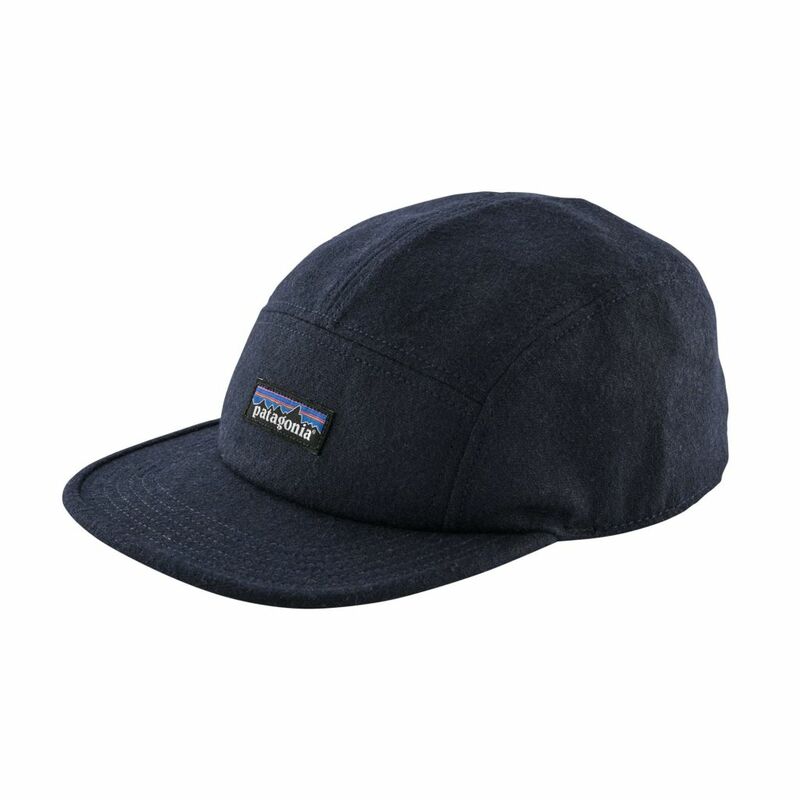 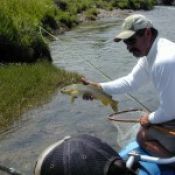 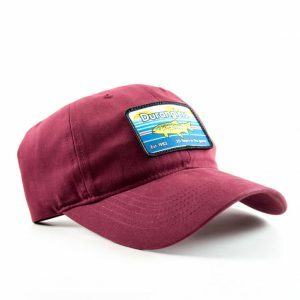 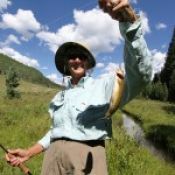 Duranglers is the Four Corners’ area premier outfitter for all your fly fishing needs. 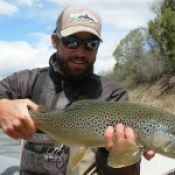 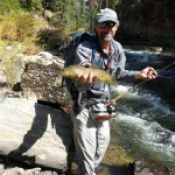 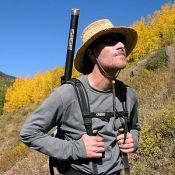 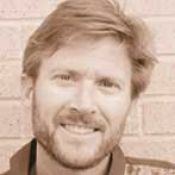 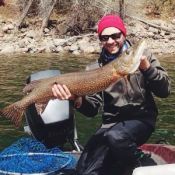 Since 1983, Duranglers has been the region’s source for custom-guided fly fishing trips, equipment, flies, and information.We are located in beautiful Durango, Colorado within easy access of the some of the best and most diverse fishing in the nation. 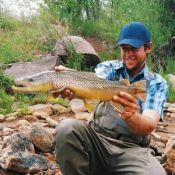 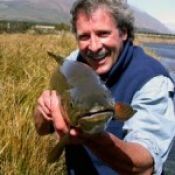 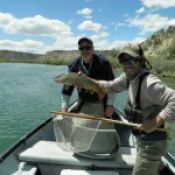 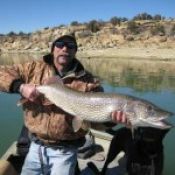 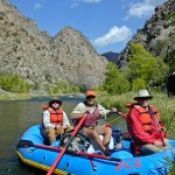 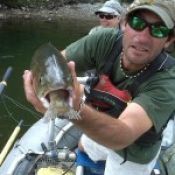 Durango and our shop is the most central location to fish all the great waters in the area including the fabulous San Juan River. 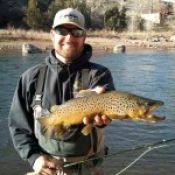 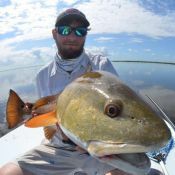 Stop by or call Duranglers for up-to-the-minute information on area waters, custom-guided fishing trips, flies, and supplies. 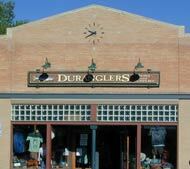 Visit Duranglers’ big, bright Durango location is at 923 Main Avenue. 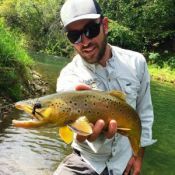 Please contact us with any questions you might have about fly fishing in the area. 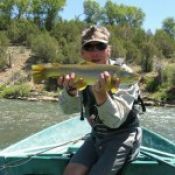 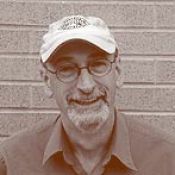 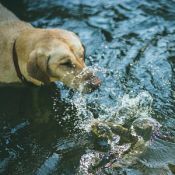 Duranglers Fly Shop and Supplies had its humble beginning in 1983 when John Flick and Tom Knopick opened the San Juan region’s first and only full service fly shop and guide service. 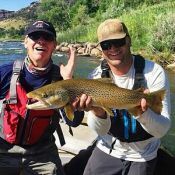 Tom and John had met nine years earlier as freshman in college and quickly began dreaming of making fly fishing their life. 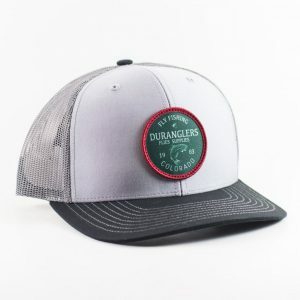 The dream became a reality December 10th, 1983 when Duranglers opened its doors in downtown Durango. 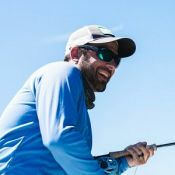 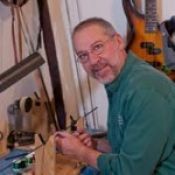 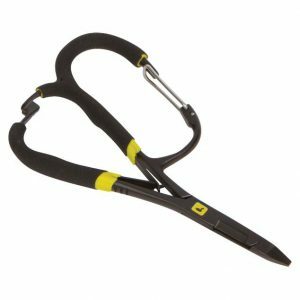 Duranglers has come a long way from when Tom and John tied every fly they sold and built every rod. 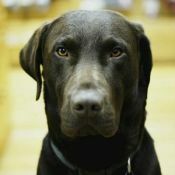 After 15 great years in the basement of the Newman building, Duranglers main shop relocated to a brand new location! 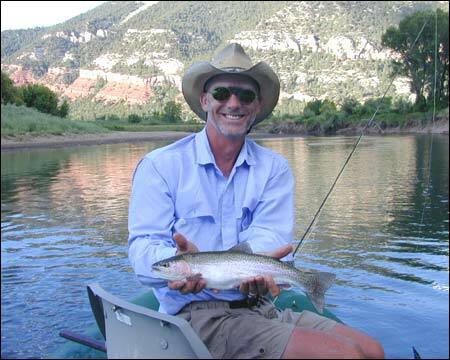 Visit Duranglers big, bright Durango location is at 923 Main Avenue.